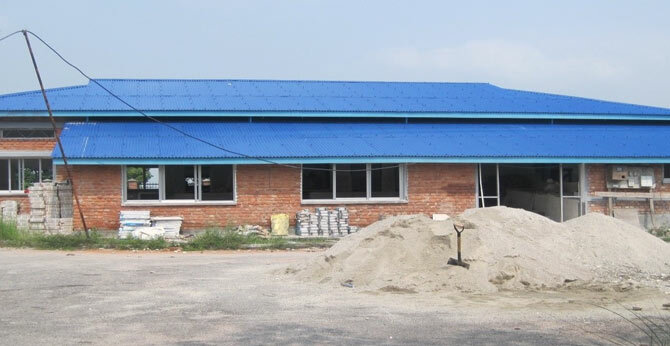 With the help of Dutch donors and organizations, a complete and well-equipped eye hospital opened in 2009. 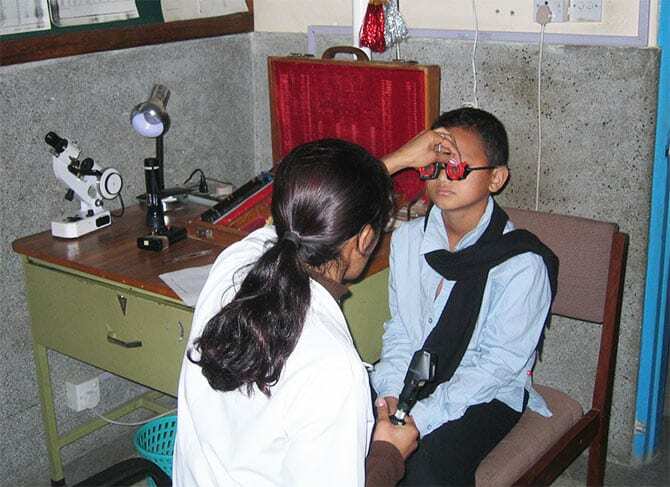 The Mechi Eye hospital is well known for its primary eye care and the “outreach programs”. 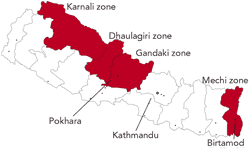 The eye hospital service extends further than the Mechi zone where 1.25 million people live. 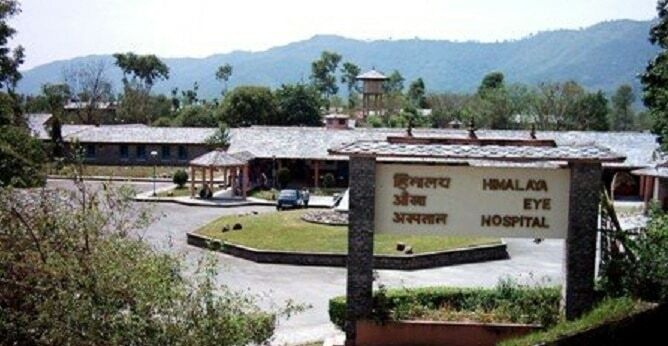 The hospital also provides ophthalmic care to the Indian population in the neighbouring Indian states of Sikkim, West Bengal, Assam and Bihar, where a total of 201 million people reside. 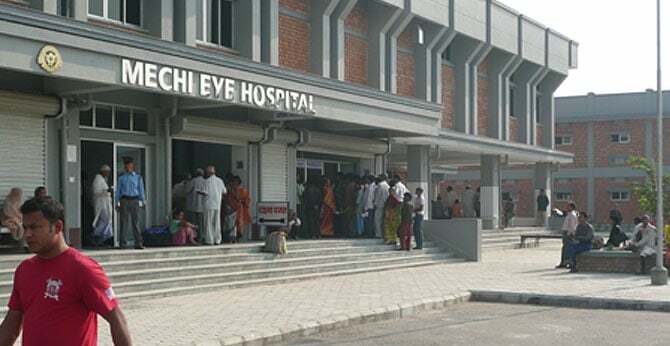 The Mechi Eye hospital regularly organizes eye camps. 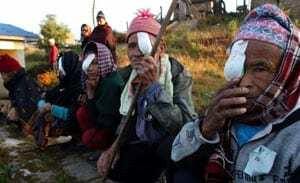 In a central location in the remote, mountainous areas they perform surgical procedures in the eye camps. Here, they operate on as many patients as possible in a short time. During the diagnosis camps, patients are only examined and, if necessary, brought to the hospital for surgery at a later date. 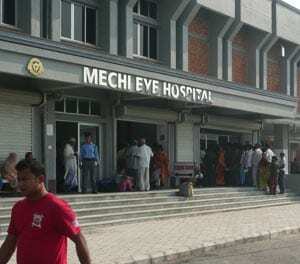 The Mechi Eye Hospital is in the process of privatization, with independence as their ultimate goal. 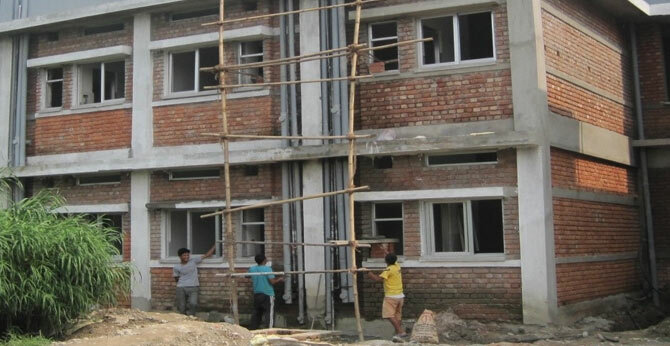 To achieve this they are expanding and broadening the services and activities they provide. The Eye Care Foundation contributes the necessary resources to achieve this expansion and diversification. 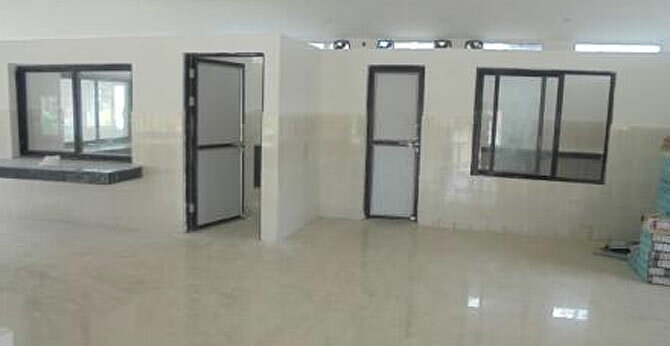 In 2015, a new wing with 20 private rooms was built at the hospital. 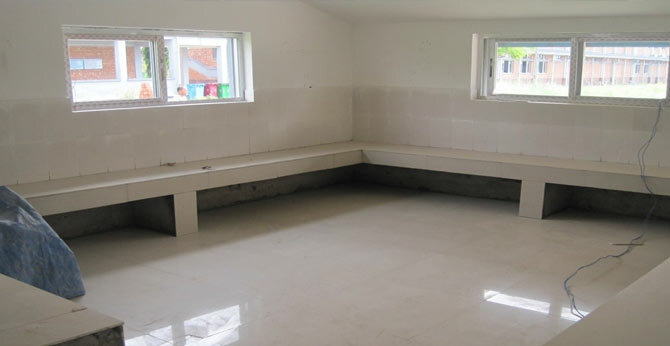 The private rooms are almost ready and will attract more paying patients and with that income we will be able to help more patients who are unable to pay for treatment or surgery. The new wing also has a restaurant. The restaurant is accessible to staff, patients and visitors. The restaurant also will increase the hospital’s revenue. The optical shop in the hospital also generates revenue. The complete process of making the frames and grinding the lenses for sale takes place in-house. The optical shop also distributes glasses to outreach programs. 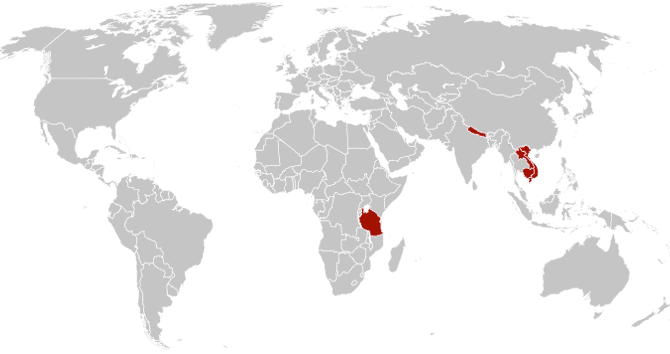 This aid reaches patients in remote areas. 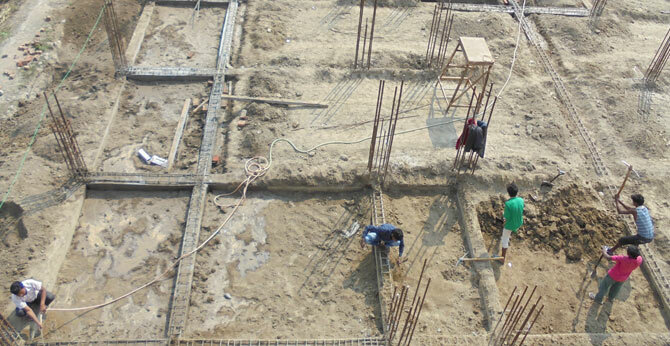 Employees of the Mechi Eye Hospital receive regular training and refresher courses within and outside Nepal. 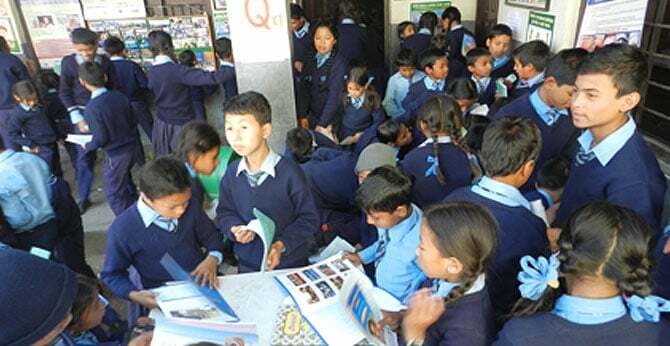 In addition, the hospital trains students from the universities of Kathmandu and Dharan.